We can design a parasite control program to protect your herd against worms, liver fluke, lice and mites. As a practice we are committed to using anti-parasitic medicines responsibly and can advise on management strategies to reduce the need for these products. There are currently no licensed anti-parasitic medicines available for camelids so we have to use certain sheep and cattle products. The dosages are often different for camelids and there are some products we would not advise using, so always contact us for advice before treating your camelids. We provide in-house Faecal Egg Count testing with same-day results to help determine whether worming is necessary and to aid responsible decision making. We can also test your herd for wormer resistance. Like many species camelids are susceptible to clostridial diseases which rarely respond to treatment and sadly prove rapidly fatal in the majority of cases. Thankfully there are cost-effective vaccines available which protect against clostridial disease; speak to us about designing a vaccination program to protect your camelids. 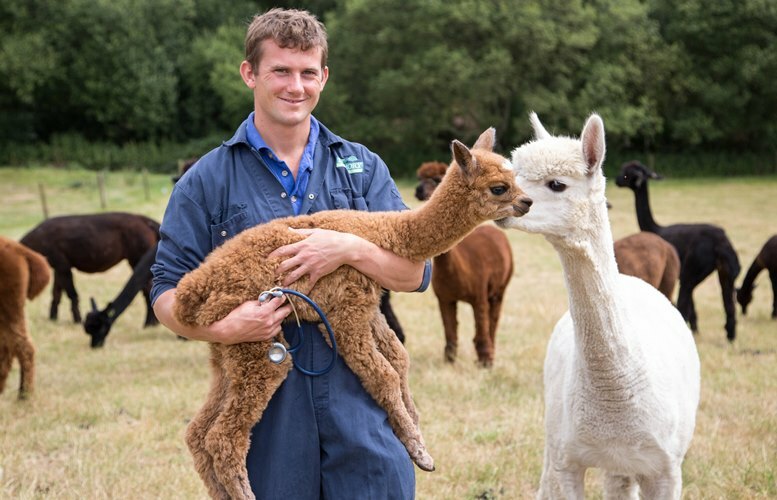 If one of your camelids is unfortunate enough to pick up a serious illness then we have 24 hour hospitalisation facilities available at our surgery in Blandford. Here we can administer intravenous fluid therapy and our in-house nursing team will provide intensive care throughout the night. Animal Health will sometimes request that a camelid herd is tested for tuberculosis. 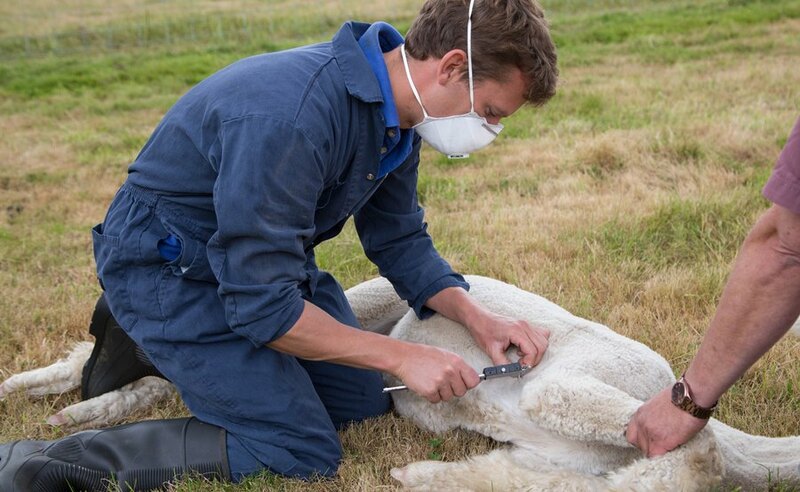 If this situation arises two of our vets are trained to perform camelid TB testing and will often be called upon by Animal Health to conduct your test. The TB test usually involves skin testing, however subsequent blood samples may also be required. We also offer private TB and brucellosis testing and can certify camelids for export. Animal health will sometimes request that a camelid herd is tested for tuberculosis. 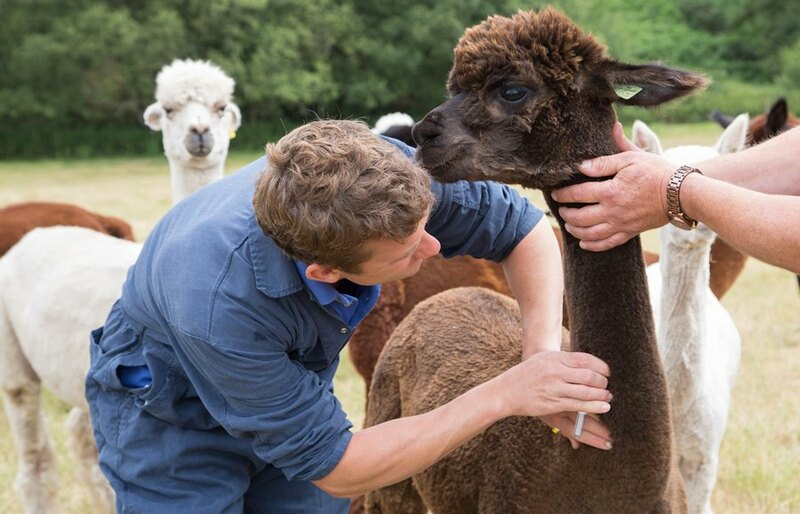 If this situation arises two of our vets are trained in alpaca TB testing and will often be called upon by animal health to conduct your TB test. We can also offer private TB and brucellosis testing and certify camelids for export. Speak to us about ultrasound pregnancy diagnosis and hormonal interventions for problem breeders. We can also perform plasma transfusions for crias that have not sucked sufficient colostrum. 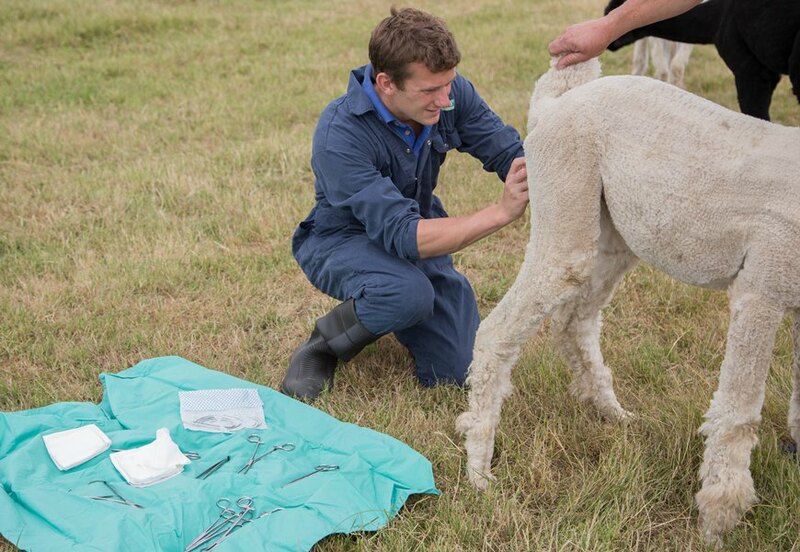 Following a visit to assess your herd's needs we can produce a bespoke health plan for your enterprise encompassing all aspects of camelid husbandry, feeding, pasture management and disease prevention. 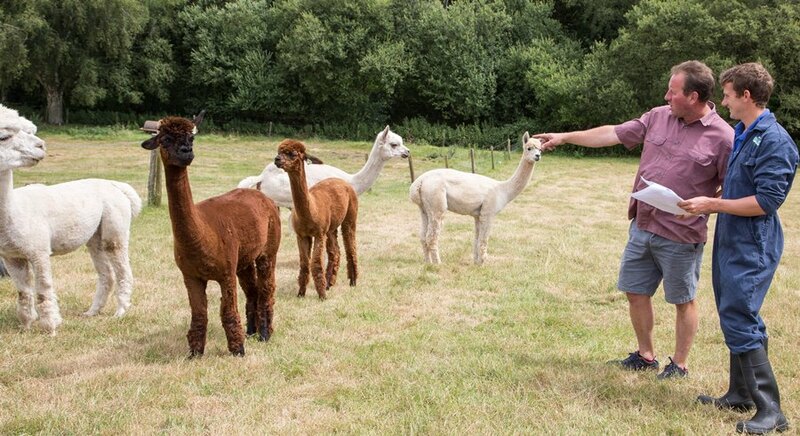 Alpacas & Llamas require regular vitamin D supplementation as British ultraviolet light levels are far lower than in native Peru! This is especially important in growing crias and dark coated animals which can develop Ricketts as a result of vitamin D deficiency. 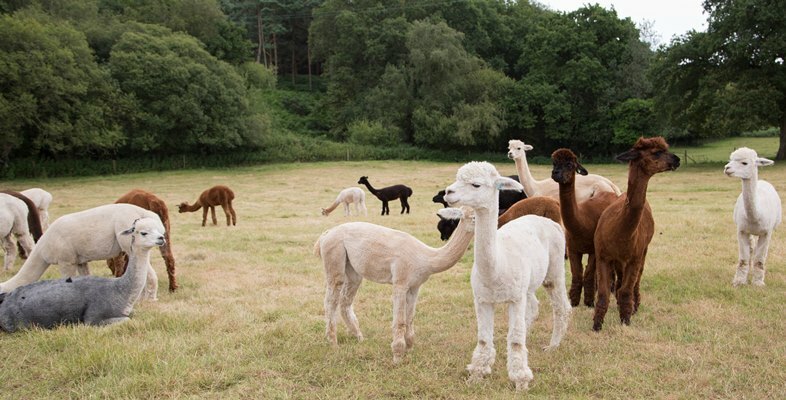 Speak to us about the best way to supplement vitamin D in your camelids. 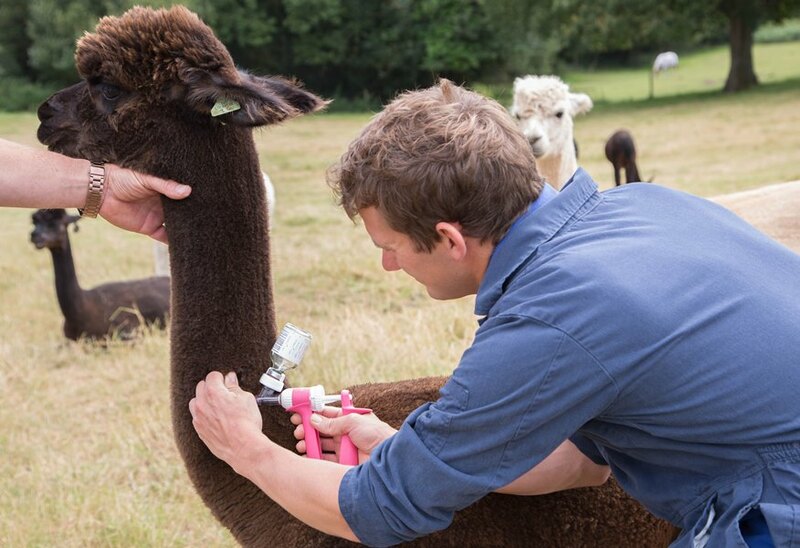 Skin disease is commonly seen in camelids and can be difficult and frustrating to manage. There are many causes of skin disease which all present similarly, achieving an accurate diagnosis is essential if the correct course of treatment and control measures are to be implemented. We use a variety of diagnostic tests including skin scrapings, microscopic examinations and fungal & bacterial cultures to determine the cause of skin disease and have developed a number of successful treatment protocols.